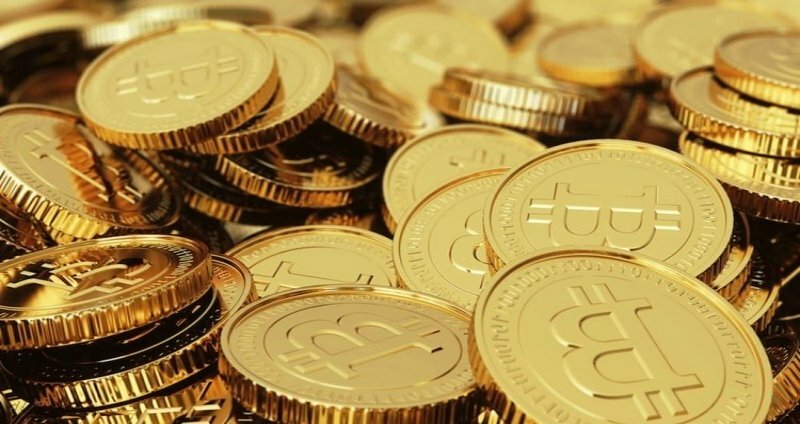 Are you under the impression that Bitcoins are legal all around the world? Well, think again. According to a report (PDF) from the Law Library of Congress, which surveyed the European Union and 40 other countries, most of the governments consider Bitcoin as a potential tool for money laundering and other illegal activities. As per the report, aside from China and Brazil, no other government has made specific laws for the virtual currency. While China has declared it illegal to use Bitcoin as a currency, Brazil is all set to adopt it formally. Germany, however, has taken an interesting stand by recognizing the virtual currency as private money, and making it tax free for personal use. The US government is also taking steps to regulate Bitcoin. According to The Verge, New York is considering adding a special license called a "BitLicense" for businesses dealing in Bitcoin and other virtual currencies. "United States might be leading the way for a number of nations when it comes to addressing this growing technology", Sen. Tom Carper, the chairman of the Homeland Security and Governmental Affairs Committee, said in a statement. The popularity and adoption rate of Bitcoin has increased many folds since the virtual currency's inception. Many vendors and businesses have started accepting Bitcoin payments. The first Bitcoin ATM was inaugurated last year at a coffee shop in downtown Vancouver.